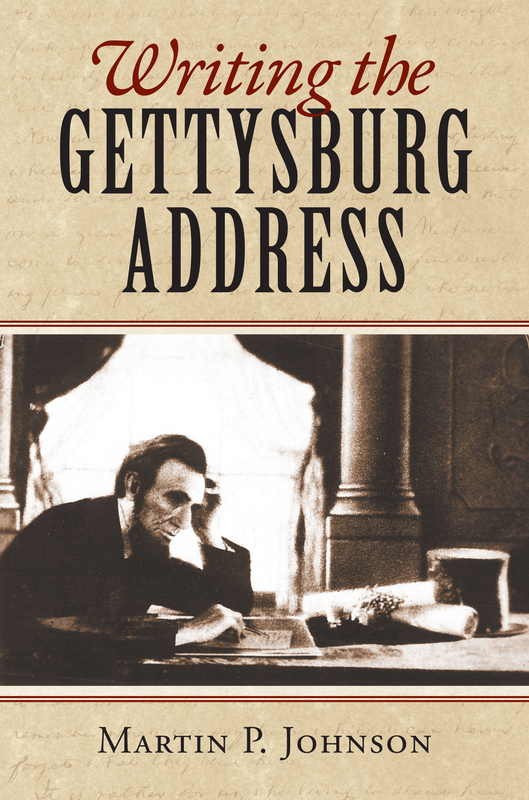 "It will be an interesting ceremony"
Conclusion: Who wrote the Gettysburg Address? Lincoln, Abraham, 1809-1865, Gettysburg address. Lincoln, Abraham, 1809-1865 -- Political and social views. Introduction: The mysteries of the manuscript -- "It will be an interesting ceremony" -- The Washington draft -- A celebrated railway journey -- Revisions in Gettysburg -- The Gettysburg draft -- The battlefield draft -- "What they did here" -- "My remarks at Gettysburg" -- Conclusion: Who wrote the Gettysburg Address?